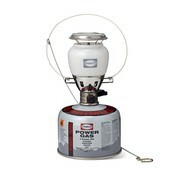 The EasyLight spreads the love with light and warmth but takes up only minimal space in your backpack. 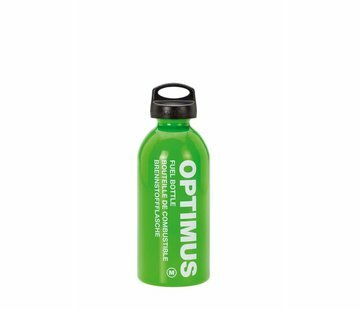 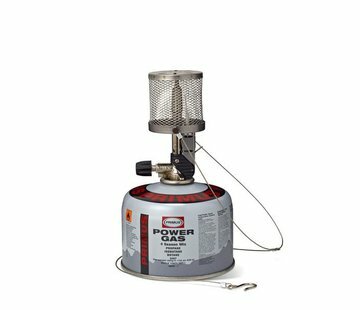 Equipped with a piezo igniter and a patented, almost noiseless, burner, it has a continuously adjustable brightness to a maximum of 490 lumens. 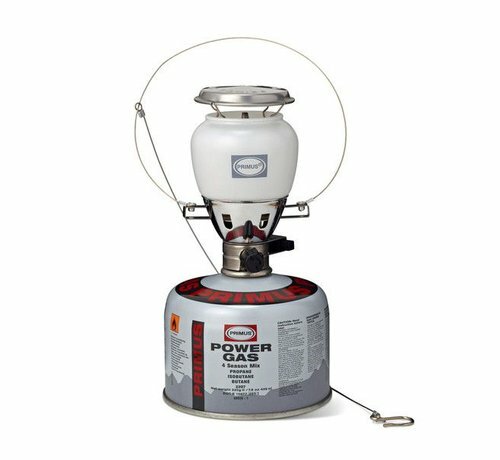 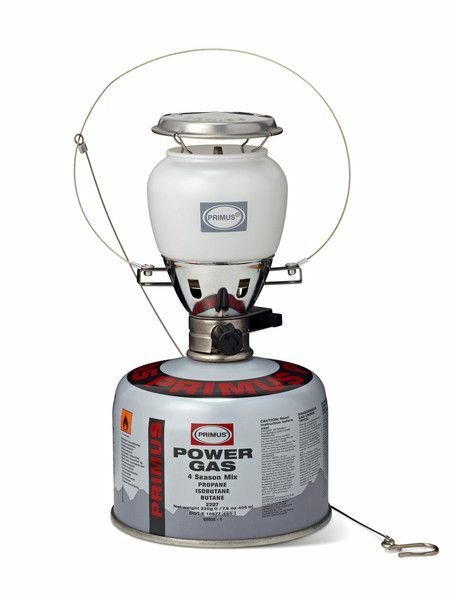 The perfect lantern for the campsite, beach party or backyard, the EasyLight connects standard threaded camp canisters, is made of corrosion and maintenance-free materials, and comes in a durable plastic box.